Beer bars have to compete harder for your dollar. Here are four in Portland making the effort. 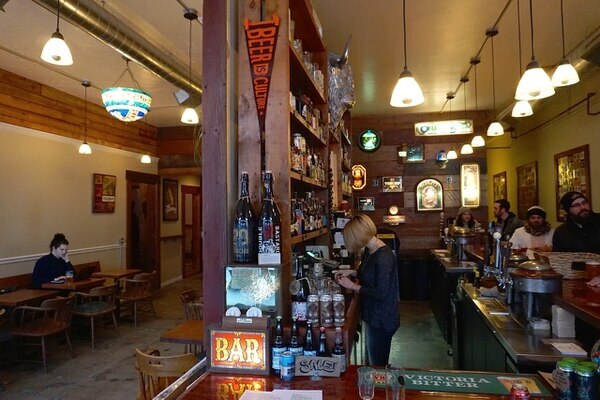 For beer bars in Oregon, the sun brings tourists. But the busy season isn't as assured as it used to be. As the craft beer market nears full saturation, a lot of the older beer spots are feeling the crush of new competition. As excited as you may get about San Diego's Modern Times opening in PDX, that brewery is likely to subtract sales from some other local brewery. 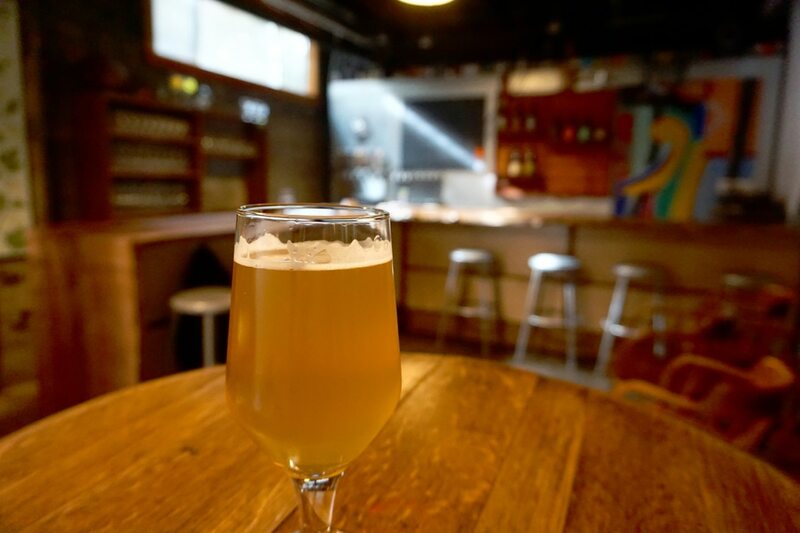 This cold season alone, four Portland taprooms have hit the refresh button on their spaces with a full renovation—including Upright Brewing, which started just eight years ago. "It's funny to think that when we started—not long ago in our minds—there were very few breweries doing what we did, not only stylistically but also operationally," says Upright's Alex Ganum. 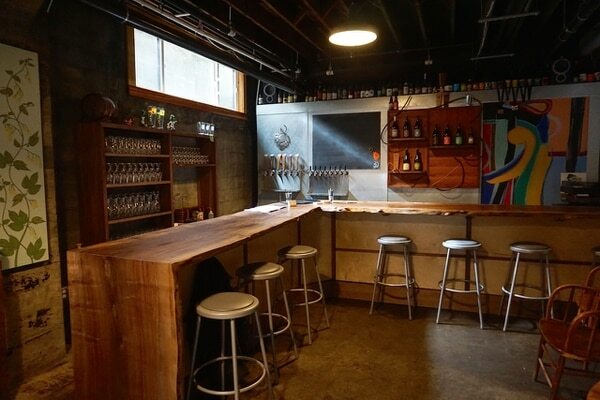 More than two dozen breweries have opened in Portland since then. Block 15 in Corvallis also underwent what co-owner Nick Arzner calls a "major refresh"—with new floors, booths, bar top and lighting. This is not necessarily a bad situation for consumers, but it means beer bars have to compete harder for your dollar. Here are four in Portland making the effort. 4500 SE Stark St., 503-232-8538, belmont-station.com. 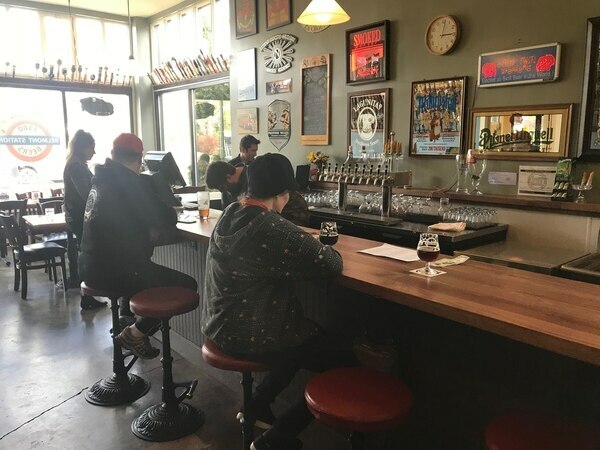 Stark Street's Belmont Station already boasts arguably the largest bottled beer selection in town, and its Biercafe taproom has often been voted among the best in the country. But after a remodel, it's even better—with a new bar top and 10 more taps, bringing the already esoteric and far-flung shop up to 34 draft lines. Maybe just as important, the new bar has electrical outlets, which means you can keep you phone charged while rating beers on Untappd. 1410 SE Stark St., 503-233-2337, beer-portland.com. At this cozy, un-Googleable beer bar filled with vintage beer memorabilia next to Meat Cheese Bread, the space has nearly doubled, with more seating and a back pinball room already popular with gamers. It will also add a late-night food menu and hard liquor, so you can use that Breakside Pils to back something stiffer. 6620 SW Scholls Ferry Road, 503-336-4783, uprightbrewing.com. Brewery and bottle shop Uptown Market in southwest Portland has already been a great pit stop heading to and from Beaverton—but even Beaverton craft beer is now crowded. Uptown installed a full food menu, more than 30 taps and a huge selection 1,000 bottle—enough to compete with Belmont Station. The Upright Brewing taproom, buried in the basement of Northeast Broadway's Leftbank Project building, has long been a well-kept secret despite producing some of the best saisons, Pilsners and mixed-fermentation wilds in town, including WW's Beer of the Year, Pathways—and despite selling the beer at low prices, $5 for 12 ounces of beer that's been aged up to a year. But this March, Upright moved the barrels into its new barrel room, expanded the seating and installed a walnut wood live-edge bar. More importantly, it now accepts credit cards. Pintlandia is a biweekly beer column. 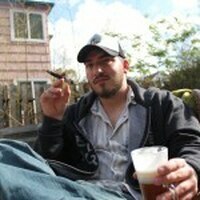 Ezra Johnson-Greenough is a beer geek, artist and festival organizer with a semi-professional drinking problem.